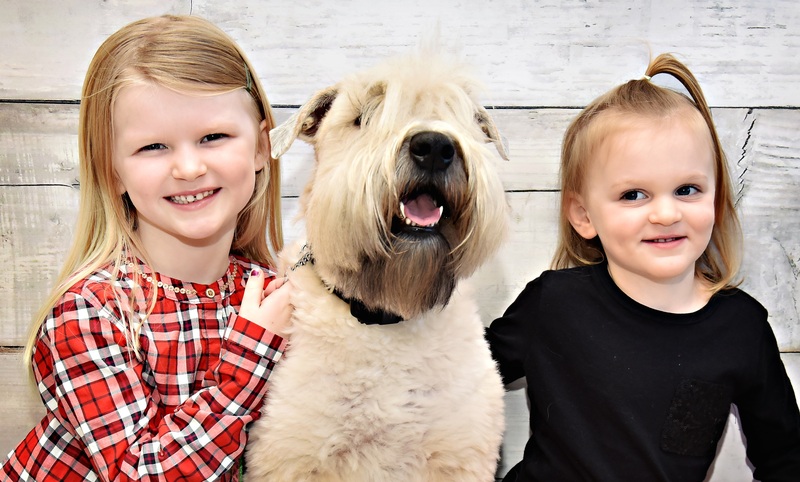 "We treat clients like family, and their pets like our own"
When pets and their families enter our office, their health and well-being become our primary concern. Our staff is dedicated to upholding the highest veterinary standards to provide your cat or dog with superior care in a welcoming, relaxed, and friendly environment. Bassler Veterinary Hospital provides competent and compassionate medical care to cats and dogs. We truly love what we do, and we would be delighted to provide your pet's veterinary care. 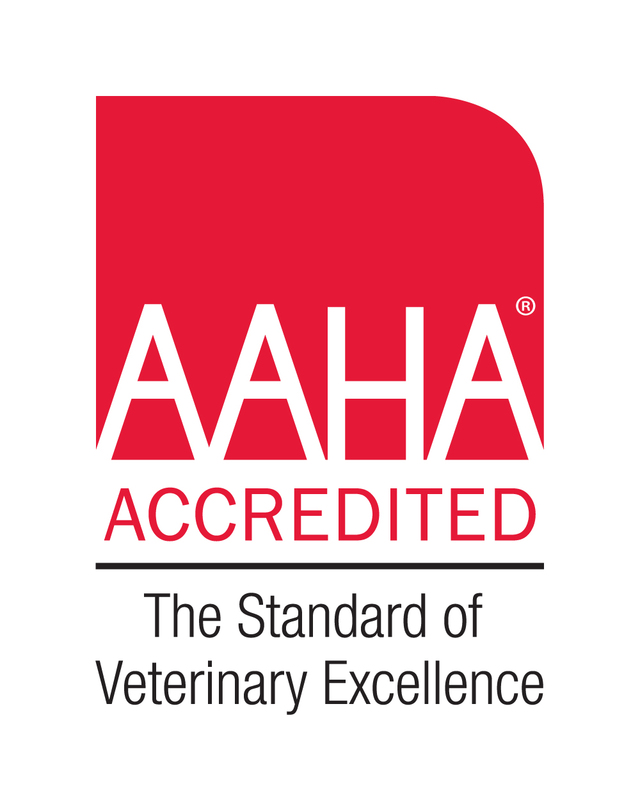 We are accredited by the American Animal Hospital Association, and are the only veterinary hospital in the area with this distinction. 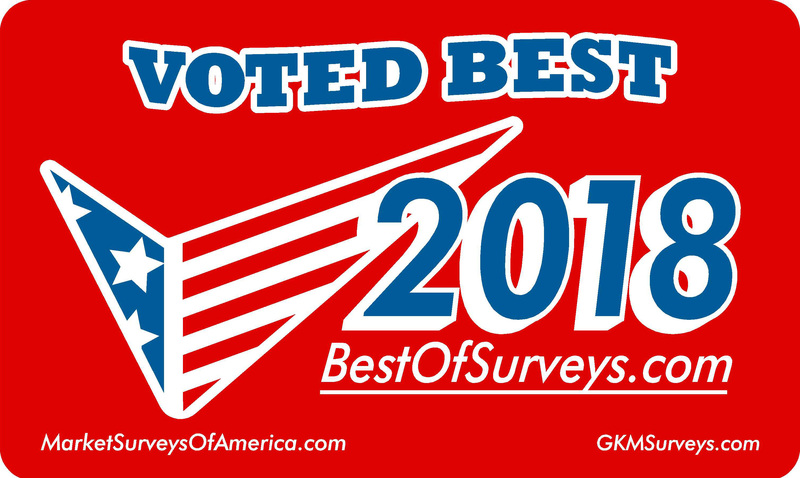 Communities we serve include Salisbury, Newburyport, Amesbury, Merrimac, Seabrook, Newbury, Byfield, West Newbury, and beyond! We treat clients like family, and their pets like our own.